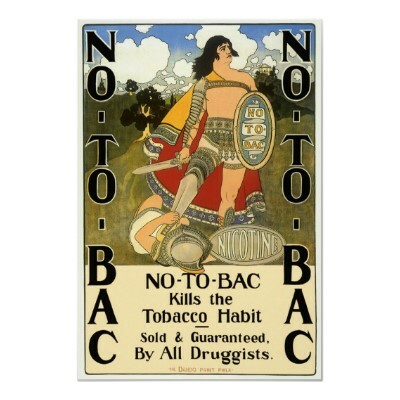 I firmly believe that posters are one of the most educational artforms that exists.Through posters one can learn about historical events that have long been forgotten, artists who perhaps only produced one poster in their lifetime, or products that –while once mainstays – now no longer exist. Every poster has a story – but sometimes the key to finding out what that story is takes a little research, a lot of determination, and a little bit of luck. Now that the gallery is – more or less – finished, I have installed a book-rack in the bathroom. I don’t often have 5 (or less) minutes to spare, but I don’t like to waste a moment, so the rack is filled with magazines and poster books. One of them, called 100 French Posters by Les Editions du Demi-Cercle, provided insight into a bunch of posters I hadn’t quite understood. In the collection of posters that Hans Glaubitz (we’ve written about him before) consigned to us, there were a handful of Polish theater and movie posters that he picked up when he was posted in Warsaw. They are unlike anything else which we sell, and frankly, when I first saw them, they scared the bejeesuz out of me. Full of skulls and skeletons, symbolism and hidden messages, they are freaky, quirky, and an artform unto themselves. The school emerged in the late 1950s, when, after years of Social Realism being all-pervasive in art, Polish artistic life suddenly became much more exciting. Although success is usually dependent on many factors, we can safely say that the Polish poster school has one person to thank – the painter, drawer and graphic artist, Henryk Tomaszewski. He quickly gained the support of young and extremely talented artists who for years dedicated themselves to poster art. The most important artists of the Polish poster school were Jozef Mroszczak, Wojciech Zamecznik, Jan Mlodozeniec, Waldemar Swierzy, Jan Lenica and Franciszek Starowieyski. A good deal of thought has been given to the school’s phenomenon. It seems that its success can be attributed to social, as well as artistic, conditions. The genial political climate in the country at the time was an important factor. Moreover, every possible organisation, especially those in the cultural arena, were vying for posters painted by one of the famous artists. For many years there was no film, opera or theatre premiere, concert, festival or other public event without a poster. “There were years when I was making a poster every week, and even so I often had to decline commissions,” Waldemar Swierzy remembers. 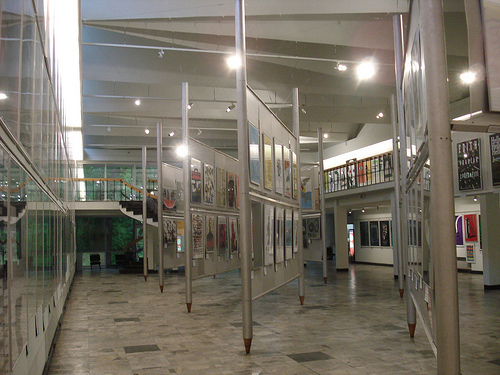 The Poster Museum has collected a few thousand Polish posters painted between 1956 and 1963 only. 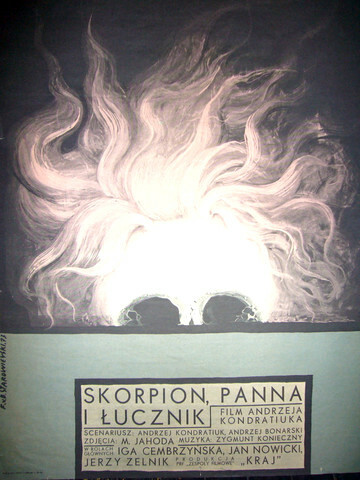 The poster soon became an element of mass culture and poster biennials in Warsaw attracted huge crowds. The collectors’ movement spread widely. 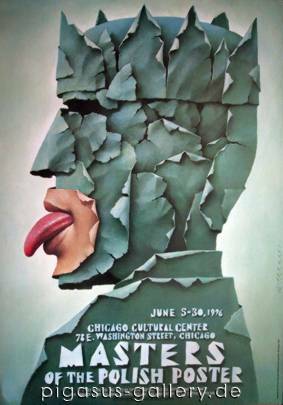 There were galleries that specialised in selling posters, while the popular daily Zycie Warszawy for many years held a famous contest for the best posters of the month and the year, as voted by the readers. There was much to divide these artists as every one of them had arrived at his own idiom, immediately recognisable, even from a distance. But at the same time there was something very important to link them together, something that made the Polish school something real and distinct. This can be attributed to the fact that all of them were painting ambitious posters, expecting of the public an understanding of the signs, symbols and allegories. 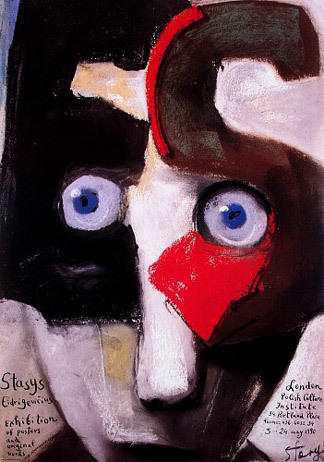 Polish posters were not only pieces of art, but also intellectual labyrinths and games of hide-and-seek. Posters referred not only to emotions, but to intellect aswell. Viewers were required to think. 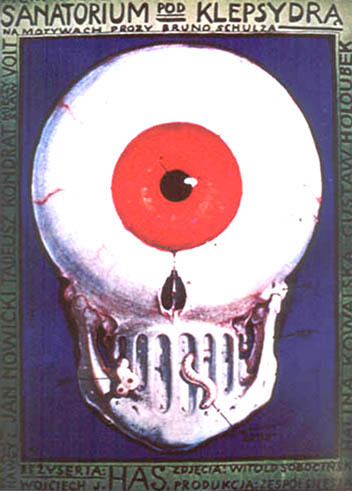 .(polishposterart.com). See how much you can learn from bathroom back-racks?